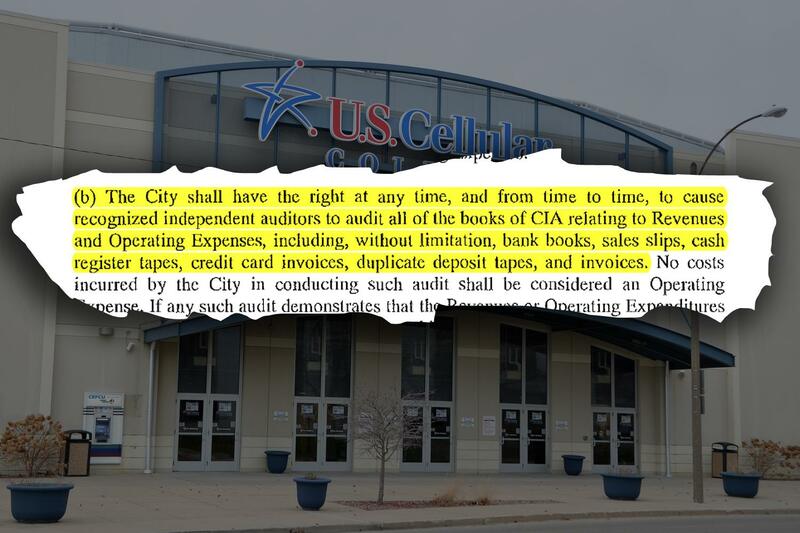 The City of Bloomington's contract with Central Illinois Arena Management includes a detailed section on records and audits. As taxpayers try to assess who’s to blame for the alleged fraud, the work performed by the City of Bloomington’s auditors faces new scrutiny. After all, it’s the accountant’s job to find fraud, right? The answer isn’t so cut and dried. While big accounting firms have been sued by municipalities and corporations for failing to detect fraud, others argue that’s not really their job as external auditors. “When it comes to fraud, quite honestly, in most cases, finding cases of fraud is a matter of luck,” said Ed Seipp, an instructional assistant professor in the Department of Accounting at Illinois State University. Seipp, a CPA, is an expert in financial reporting fraud and auditing techniques. Many of the criminal charges relate to BMI Concessions, the arena’s in-house food-and-beverage company. Prosecutors say BMI was illegally keeping tens of thousands of dollars in commissions owed to the city as profit. BMI and CIAM had the same owner, John Butler, who faces the bulk of the 111 criminal charges. He and the other four defendants have all pleaded not guilty. Did The Contract Have Teeth? The city’s contract with CIAM, however, seems to spell out more access to financial records than CIAM was ultimately willing to provide. “The city shall have the right … to cause recognized independent auditors to audit all of the books of (CIAM) relating to revenues and operating expenses, including, without limitation, bank books, sales slips, cash register tapes, credit card invoices, duplicate deposit tapes, and invoices,” the contract reads. The contract also required CIAM to retain those records for at least three years. That contract gave the city “the right to hire an auditor and go over every record,” said Todd Greenburg, the former Bloomington city attorney who left in 2013. CIAM did not want to disclose more detailed financial information, particularly on food-and-beverage sales. The “disclosure of the detailed information is an unwarranted invasion of privacy,” CIAM’s lawyer, Bill Mueller, wrote in a letter to Bloomington’s city attorney in January 2015. 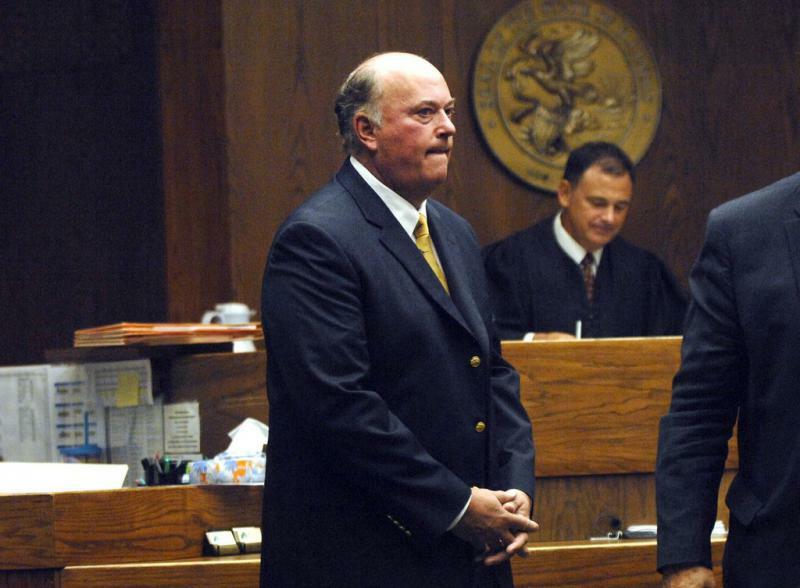 That letter was disclosed as part of a lawsuit by a McLean County blogger who suspected fraud. 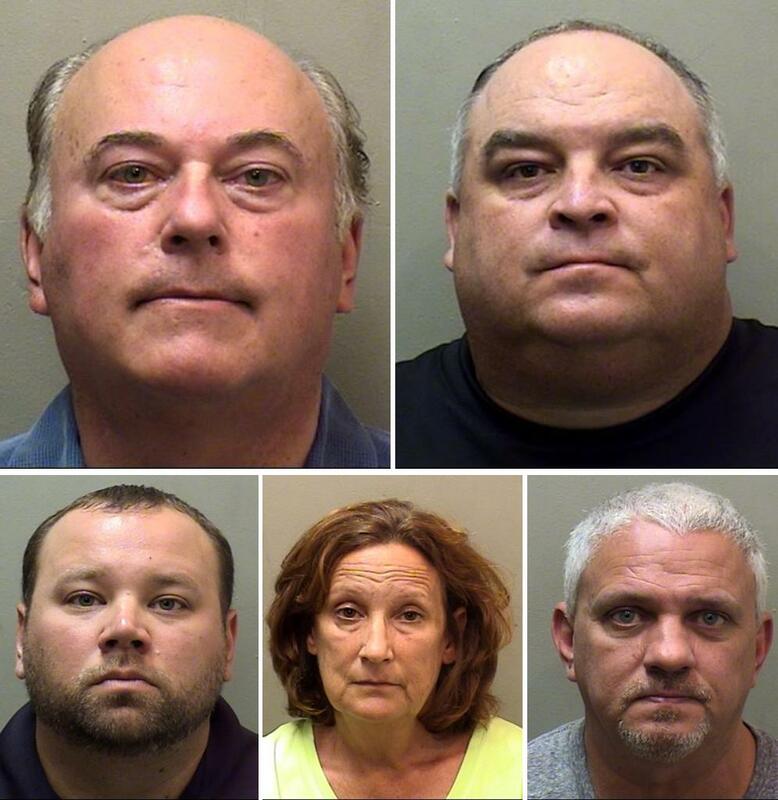 The city has largely declined comment since the indictments were unsealed Sept. 25. In a statement, city spokesperson Nora Dukowitz said the “city has taken affirmative steps to mitigate the reoccurrence of similar allegations.” The city now has access to the arena's QuickBooks, as well as a contract administrator on staff to spearhead contract compliance, Dukowitz said. External auditors are asked to determine whether a government’s financial statements are prepared in accordance with generally accepted accounting principles, he said. They may run a few tests of internal controls to make sure there are adequate barriers to misappropriation of funds, said Seipp, the ISU expert. “Their job is not to detect fraud. Their job is to look at the financial statements and say, ‘Are they reasonably accurate?’” Seipp said. In recent years, the City of Bloomington’s external auditor was Sikich. Bloomington paid Sikich, on average, around $152,000 each year from 2012-2016 to audit city finances and the Coliseum, records show. In 2015—when prosecutors say the fraud scheme was still underway—the accounting firm Sikich did not find any problems with the Coliseum’s financial reporting. The city paid $123,287 that year. Hales has said the Coliseum received a “clean opinion each year” from Sikich. In addition to Sikich’s annual audits, the city hired a separate firm, Bronner Group LLC, for $116,000 in 2015 to perform a deeper, internal audit on the Coliseum and other city finances. Ultimately, the alleged fraud was only uncovered after a new management company, VenuWorks, took over in 2016 from the previous managers, Central Illinois Management Company (CIAM), prosecutors said. VenuWorks noticed financial “discrepancies” and alerted the city, which alerted Illinois State Police, prosecutors said. 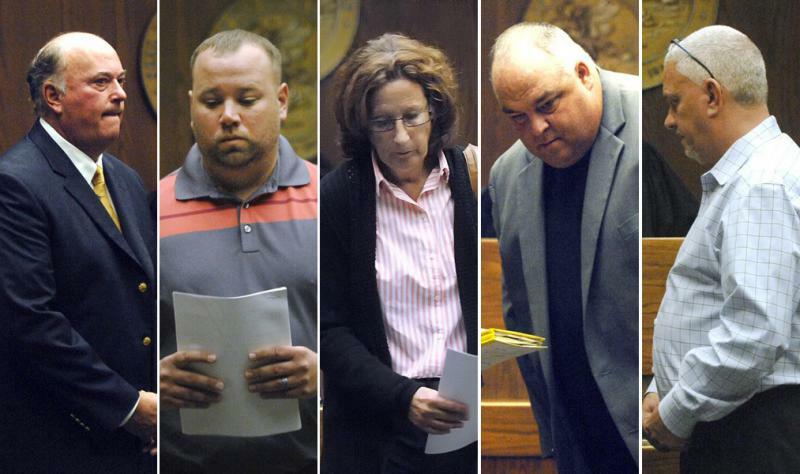 Sixteen months later, the five suspects were indicted. "Sikich has and intends to continue to fully cooperate with law enforcement and the City of Bloomington regarding the criminal investigation and the pursuit of justice as it relates to alleged criminal acts during periods we were retained by the City to provide audit services," Sikich told GLT. 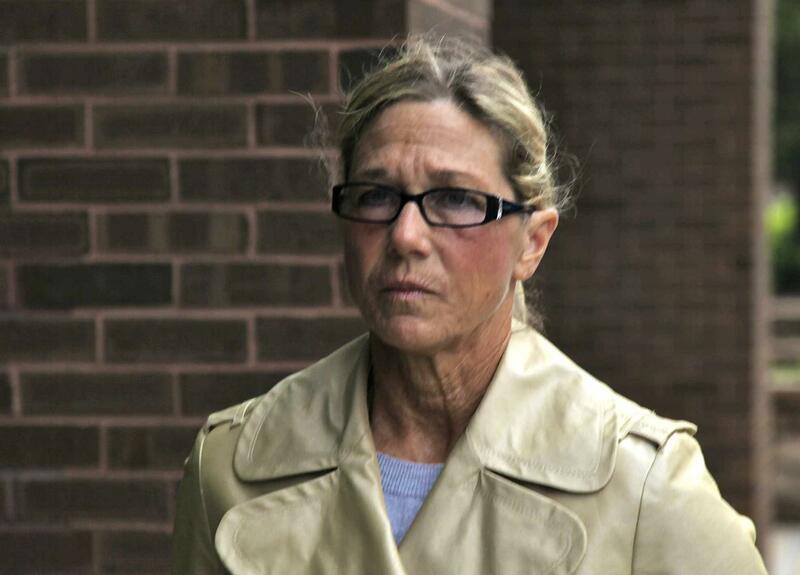 Rita Crundwell, former comptroller for Dixon, leaves federal court in Rockford in May 2012 after pleading not guilty at her arraignment to charges that accuse her of stealing tens of millions of dollars from the community. Accounting firms have been sued for failing to detect fraud in the past. It’s unclear if that will happen in this case. The city declined to comment on that possibility. The most famous example is Arthur Andersen, the accounting giant that was ultimately held liable for its role in the Enron scandal. It was later convicted of obstruction of justice for shredding documents. More recently, the city of Dixon sued its accounting firm, CliftonLarsenAllen, for failing to uncover the theft of $54 million by the city’s treasurer over two decades. Dixon reached a $40 million settlement with CliftonLarsenAllen and its bank, a significant recovery for a municipal fraud case. Chicago attorney Devon Bruce, who represented Dixon in that case, said municipalities should be able to rely on their external auditors. Elected officials like the mayor and city council don’t have the expertise or training to identify fraud, he said. They’re hiring auditors to do that. “These accounting firms are charging good money—of taxpayers, ultimately—to perform annual audits. Part of that is to identify fraud and any inaccuracies they find in city finances,” Bruce said. If a city is considering litigation against its auditor, the key question is whether the firm did its job, Bruce said. That begins with determining how the alleged theft took place, in a very detailed fashion. In the future, the city might also ask that its accounting firm rotate its accountants periodically, to get a fresh set of eyes on the books and to prevent unhealthy relationships from forming between the auditors and the municipality’s finance department, Bruce said. Litigation against an auditor is “extremely unusual,” said Seipp. 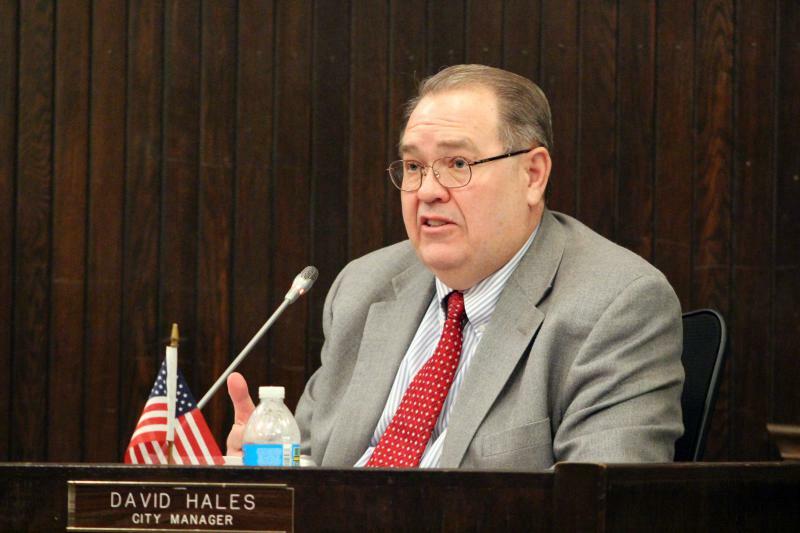 He said it’s ultimately management’s job to prevent fraud—in this case, city administration. “That’s not what external auditors are charged with doing,” Seipp said. The full scope of the investigation into alleged mismanagement at U.S. Cellular Coliseum became clearer Friday as prosecutors disclosed a long list of potential witnesses and police interviews already conducted with past and present City of Bloomington officials.